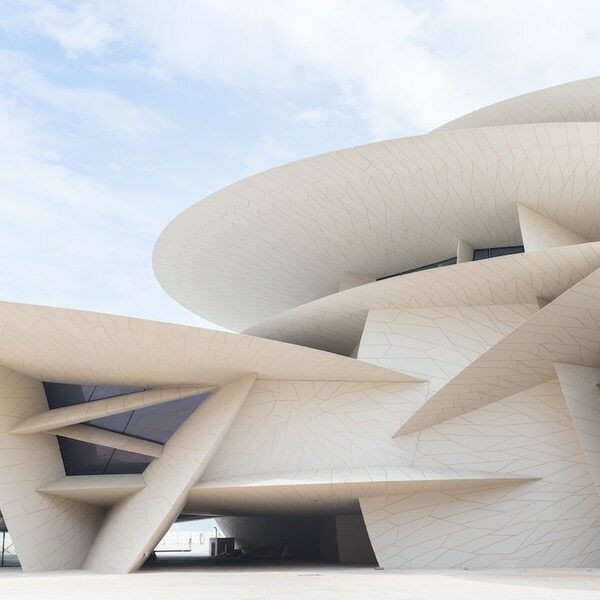 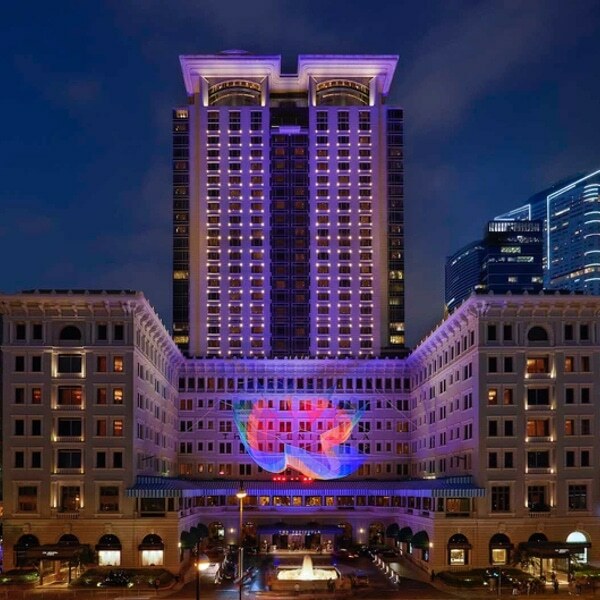 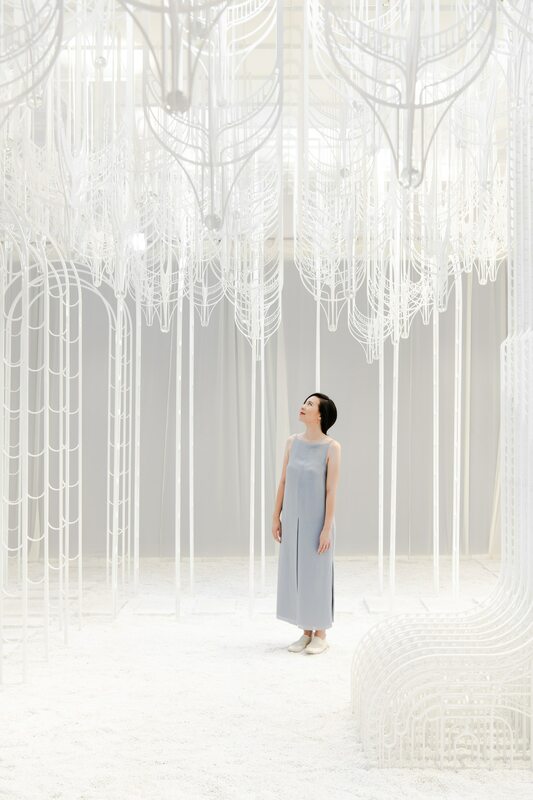 In his piece, Man and the Mind, poet Shofi Ahmend calls the Garden of Eden “the heavens’ wonder.” This lyrical description of the mythical site struck a chord with Pamela Tan, whose immersive installation, Eden, embodies these ethereal words. 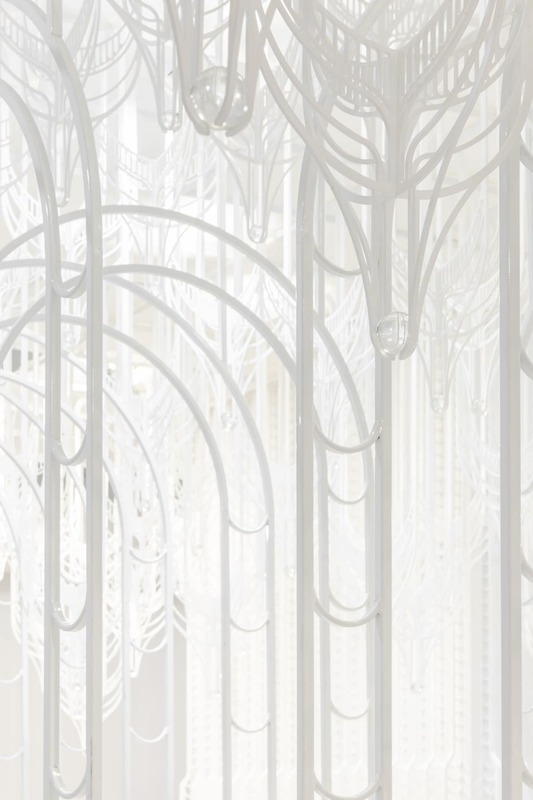 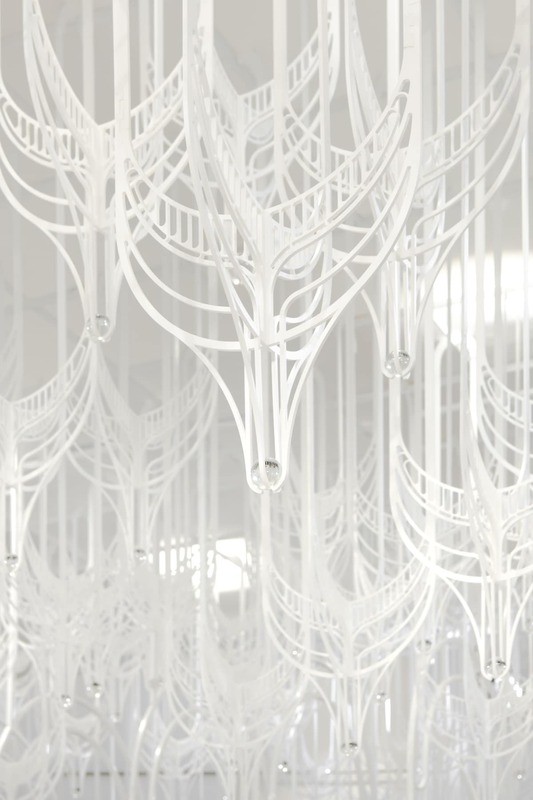 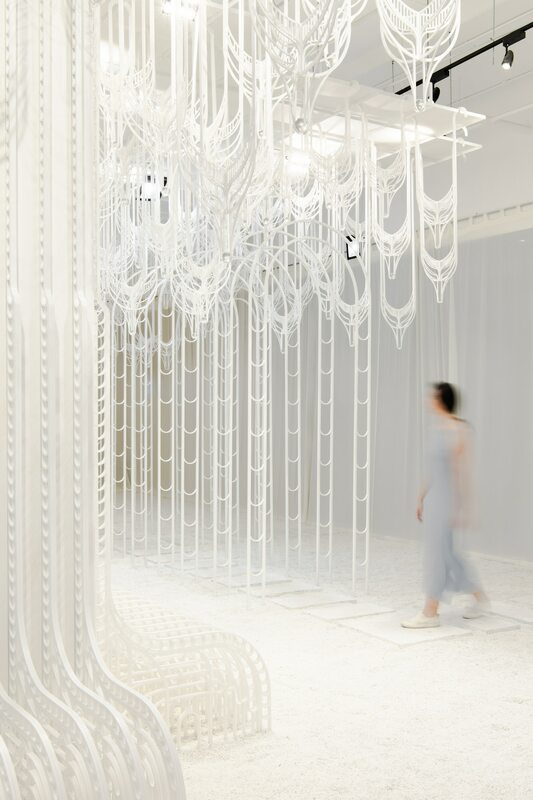 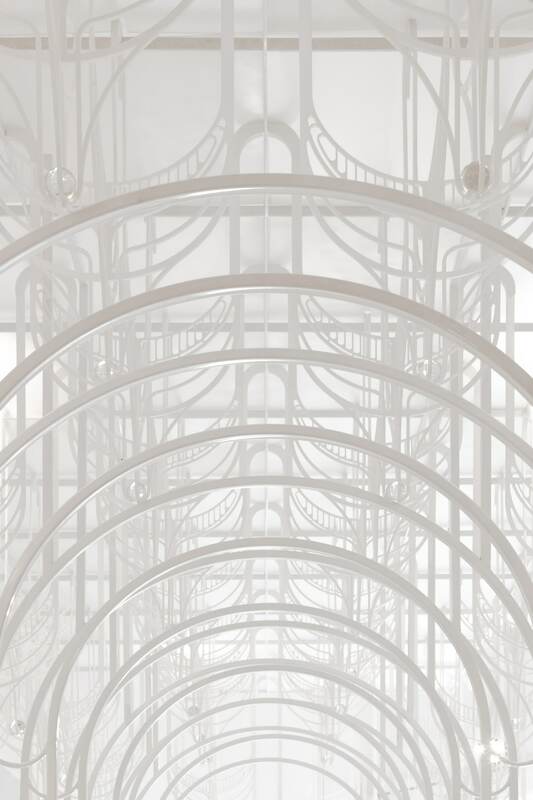 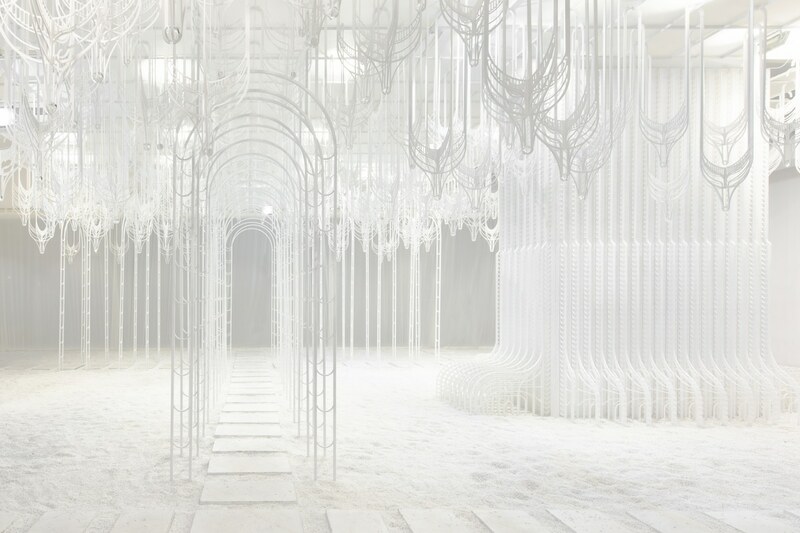 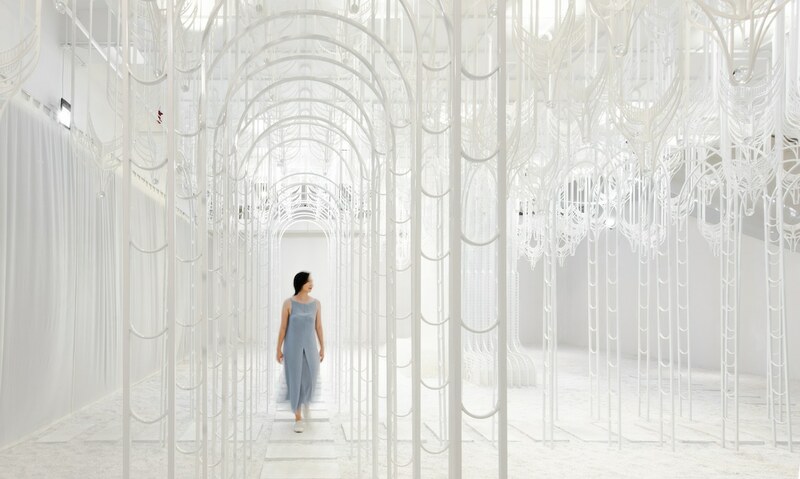 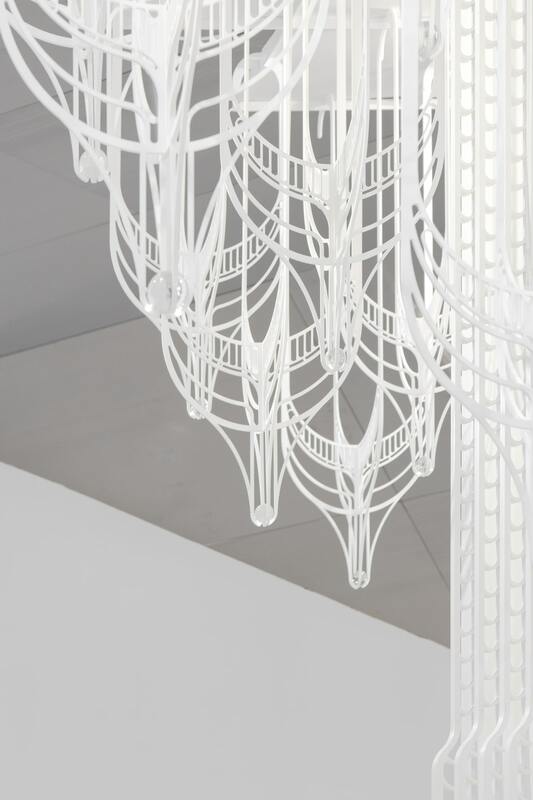 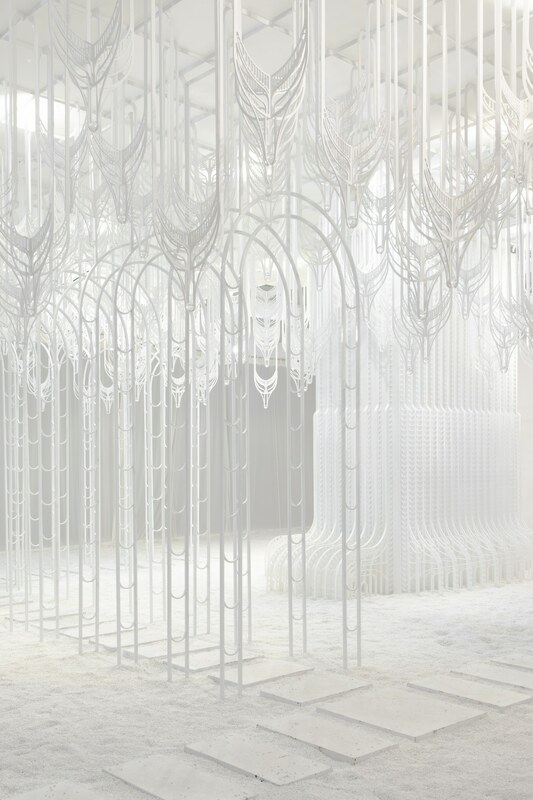 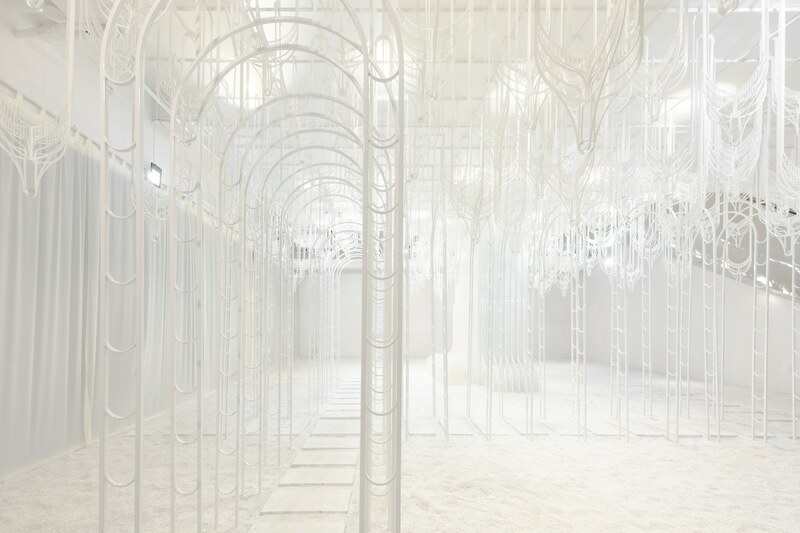 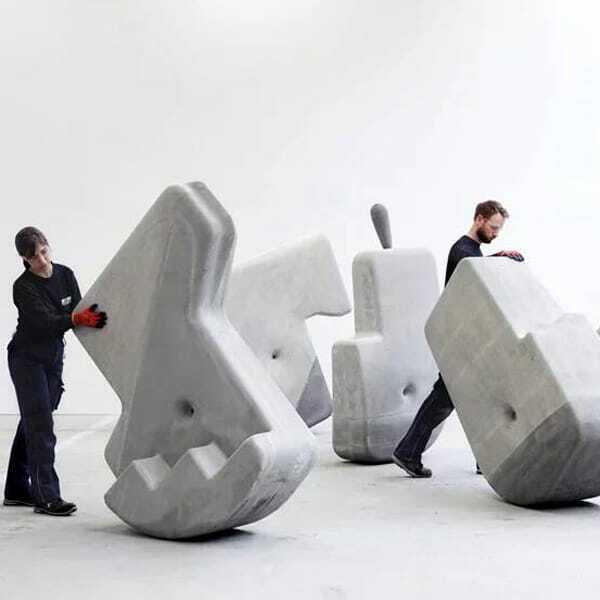 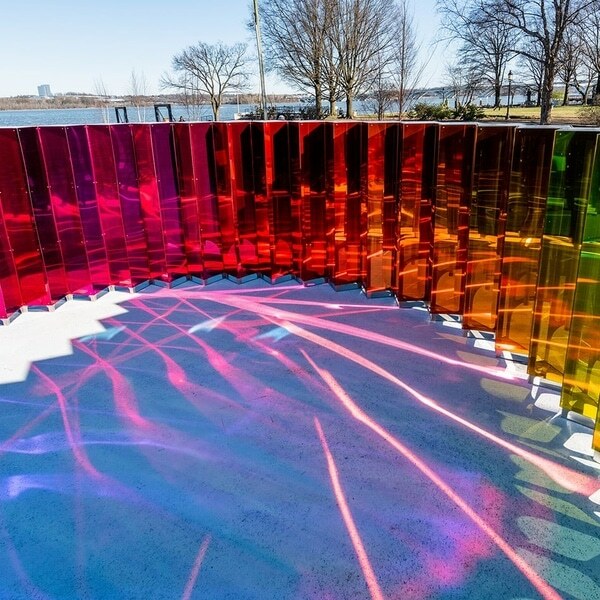 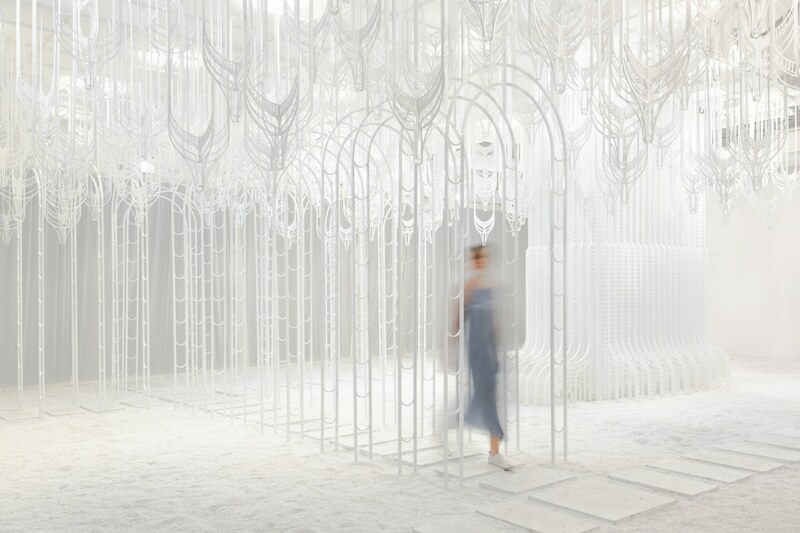 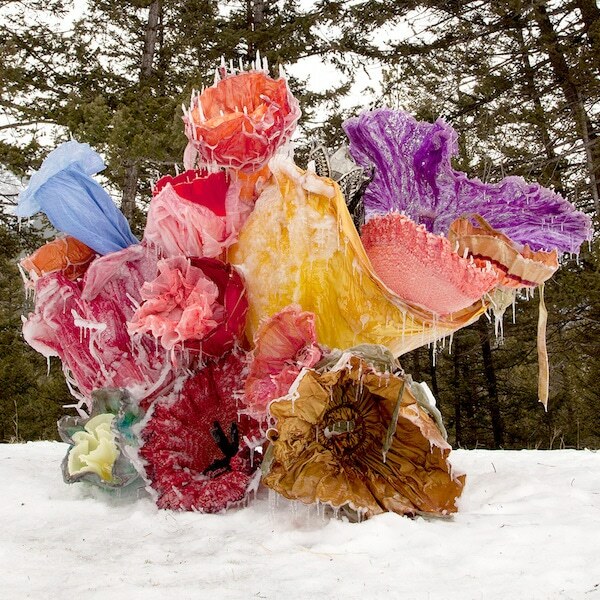 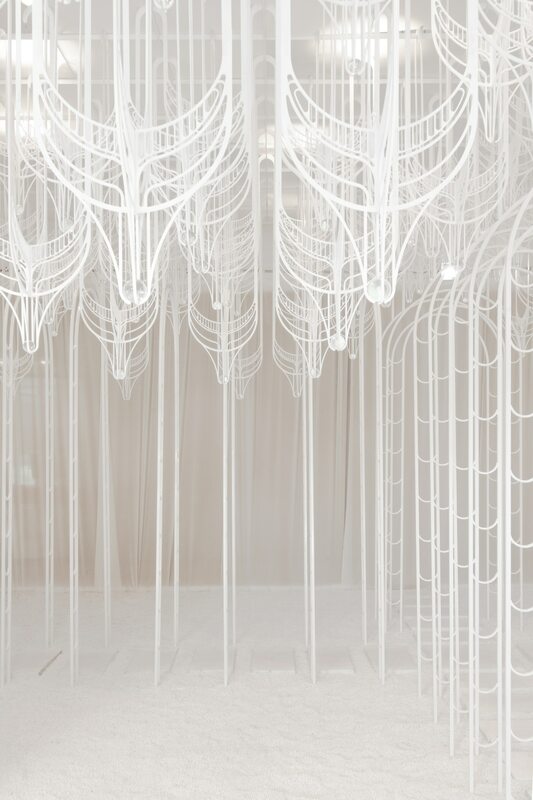 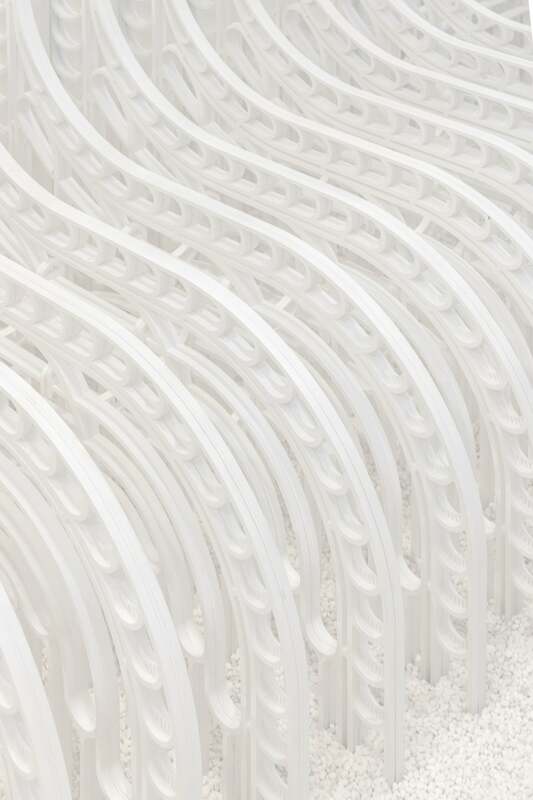 Eden, an architectural installation by Pamela Tan, reimagines the mythical garden as a white wonderland. 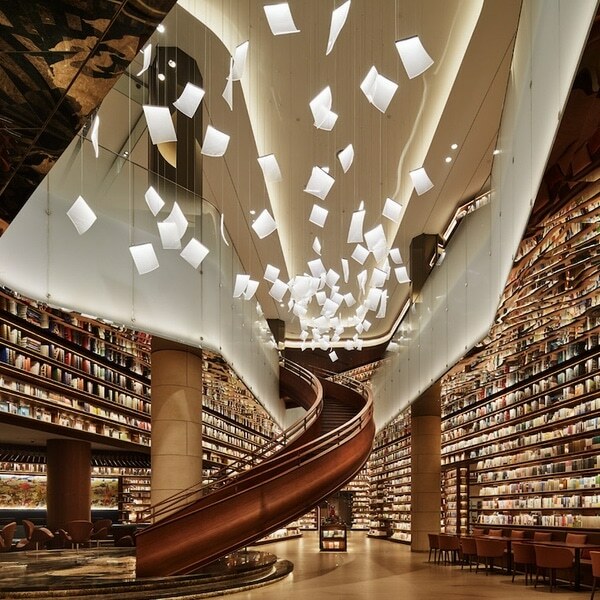 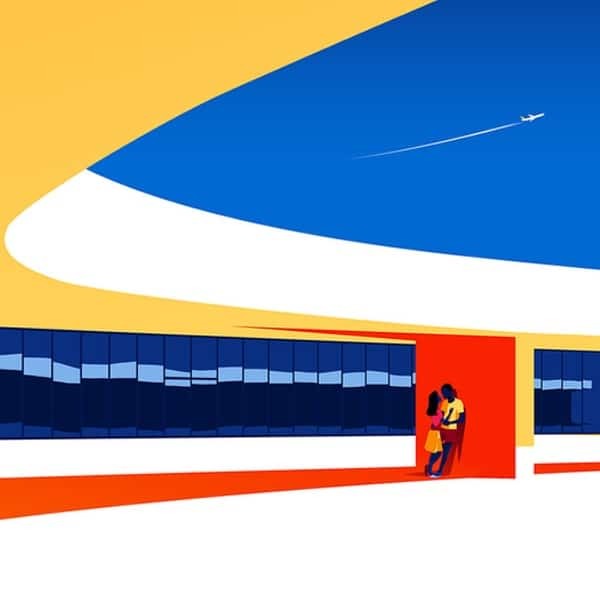 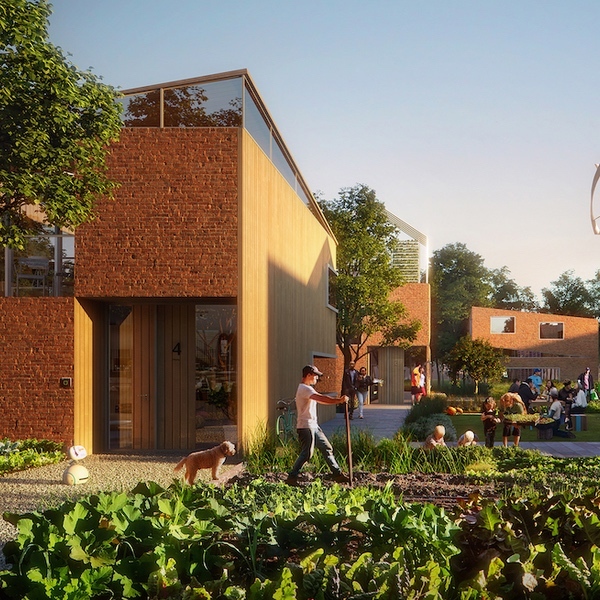 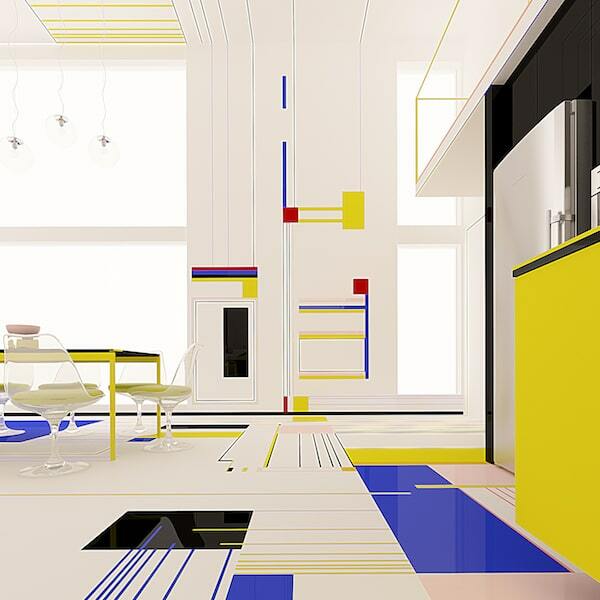 My Modern Met granted permission to use photos by David Yeow.